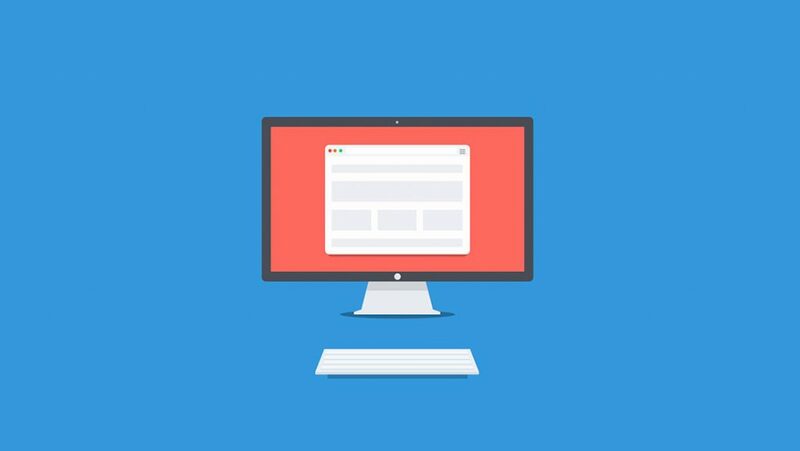 What do you need to get started with a Website? Internet Connection with static IP Address. Any computer can host a website on the internet but it gets a little complicated maintaining your system up time at 99.9% as well as having the adequate configurations/hardware requirements to meet the demands of your website visitors. Oh, and not to mention, protecting your system from malicious attacks. So why not leave it to the professionals to do all that for you. Some great hosting providers are HostGator, Bluehost, GoDaddy & eHost. You can get a shared hosting plan starting only at a few dollars a month. Which is a very basic plan. Shared hosting basically is a single machine running multiple instances of an operating system for each of it’s users. Each user then in turn can have their own website in there own segment of the computer. Everyone using the computer shares that computers resources and of course, this comes with an internet connection and a shared IP Address. So now that we have the Computer and IP Address all we need is the domain name to point to our computer that is hosting our website. A domain name is an address that points to the computer that has our website on it. It prevents us from memorizing computer IP Addresses. An example is cars.com or google.com. Domain names can usually be purchased from the same company that provides your hosting. So there you have it. A hosting computer that provides you with an internet connection, a computer for your website, and a leased domain name will provide you everything you need to begin your online presence.